J.E.B. Stuart High School Alumni Association is inviting you to join us. We will keep you updated about class reunions and other Stuart events. We also host an Annual All Classes Reunion party the Friday night of Homecoming weekend with a tent party in the back parking lot of the school, during the football game - Everyone is invited to come! We are the only "OFFICIAL" and Fairfax County Public School System "SANCTIONED" JEB Stuart High School Alumni Association. We charge you NOTHING to join. Now go and join us by updating your profile and please encourage all of your fellow Raiders of old and young to join! 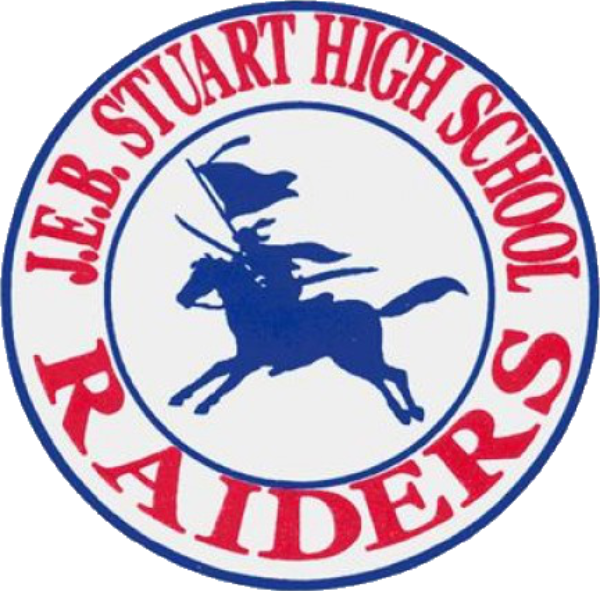 Go to the JEB Stuart Alumni Association website and create your own secure Raider Alumni profile at www.jebstuartalumni.com and stay connected and current on upcoming events. We can't wait to reconnect!